Winter is the time when you do not want to come out from quilts. You must have to take special care of your food during this time. We should have a diet that kept us warm in the winter time. Hot spices and foods which provide heat to the body, we will not ever get disease by taking them. 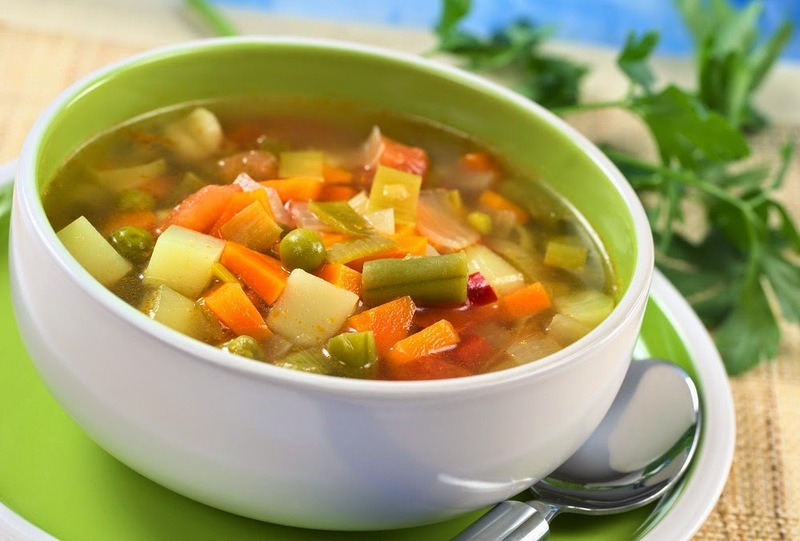 You must have to eat such food which strengthen your immune system and keeps you away from cold in the winter. Immune system is a collection of biological processes within an organism which identify pathogens and tumor cells, find them and kill the organism and protects against diseases. Carrot: Skin becomes healthy by eating carrots. Eye sight increase and resistance power increase so you do not have cold in the winter. It is a warm diet which you should definitely eat. Citrus fruits: Oranges or lemons, they have a lot of vitamin C which gives you nourishment and flavonoid. It helps the body to fight against diseases. It also increases the good cholesterol. It helps to keep the body warm. Meat, eggs: Intake of chicken and egg keeps body hot. Garlic and Ginger: Every home is definitely used garlic and ginger. You get relief in cold and cough by taking them. If you are making ginger tea then you must have to add ginger. Guava: It has also huge amount of vitamin C as citrus fruits which increases the body’s immune power. It also contains potassium and magnesium. Honey: Intake of honey in place of sugar may be beneficial. It also works in medicine for throat and coolness. Fenugreek: Fenugreek has vitamins, iron and folic acid. By eating it the blood increase and body remains warm. Pomegranate: Pomegranate has good amount of antioxidant, iron and polyphenol and vitamin C. it control the fever and prevents us from being cold. It makes blood and block vessels are opened by eating it.